The Chung Wah Orchestra was started in 2004 under the leadership of Mr Chen Zhi and now continues under the direction of Teresa Tan. The youngest member is 9 years old and the oldest is about 70 years old. It is a “family” of three generations playing together. 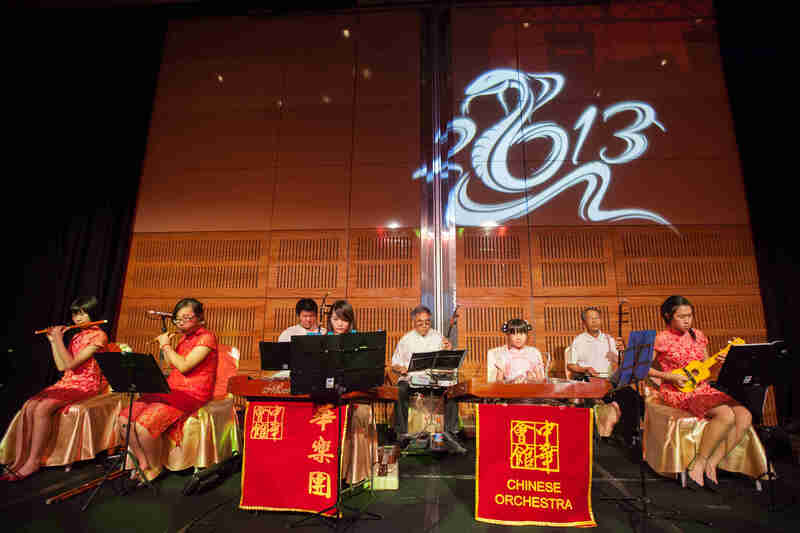 The orchestra conducts lessons every Sunday at the Chung Wah Hall. 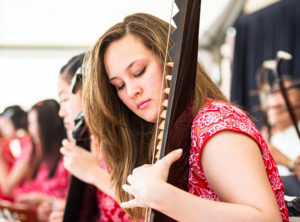 The Chung Wah Chinese orchestra are available for performances at community and corporate events. Please contact us with your entertainment requirements.